Over the course of Stephen Curry’s NBA career, he’s been notable for two things. One is, of course, his incredible talent on the court, but the other is his family, to whom he is very close and who are in attendance for many of his games. 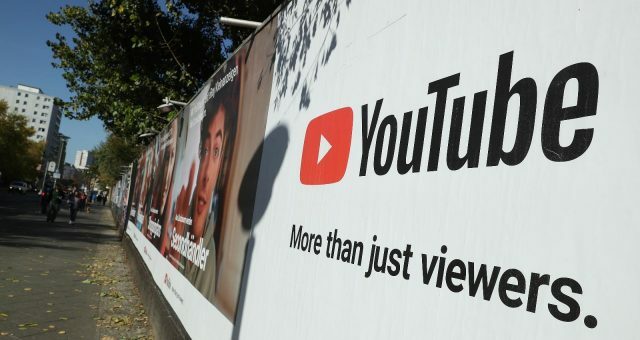 The Stephen Curry family has become the most famous family in the NBA, and there’s sure to be more moments featuring them as Curry and the Golden State Warriors head to the NBA finals. But why Google “Stephen Curry wife” or “Stephen Curry daughter” when you can get more info and some of their best pics here? 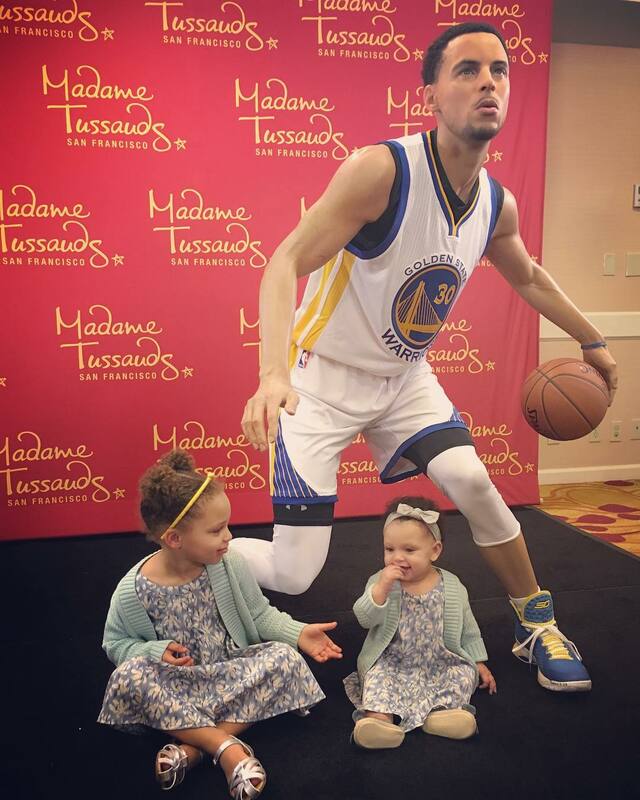 Below are some of the more standout photos of Stephen Curry and his family. 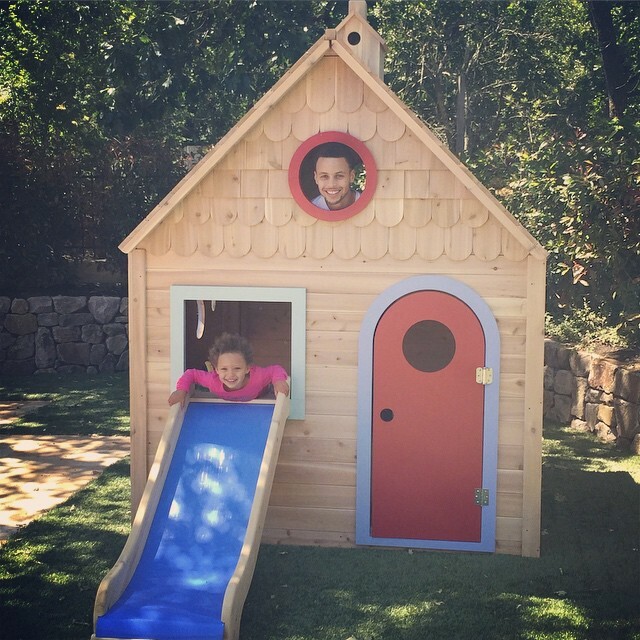 Of course, the major stars of Stephen Curry’s family—and his life—are his wife, Ayesha Curry, and their daughters Riley Curry and Ryan Curry. Ayesha Curry, nee Alexander, met her husband when the two were teenagers at a church that both their families attended. 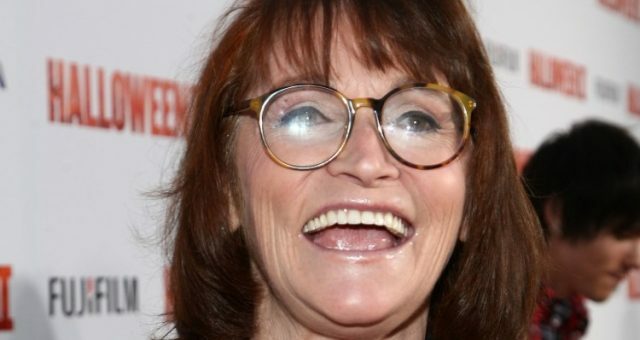 They initially bonded over the fact that they both spent time living in Toronto, Canada. The couple welcomed Riley Curry into the world in 2012, followed by Ryan Curry just last year. Outside of Ayesha Curry’s social media feeds, there aren’t many pics of young Ryan just yet. This is likely because she’s still a newborn, and her dad’s lifestyle is too much for her. However, she’s recently started being taken out with the family more, such as to the unveiling of her dad’s wax statue (pictured above). Riley, on the other hand, has quickly become the breakout star of the family—perhaps even more than her famous basketball superstar father! Given how cute she is and the fact that her dad brings her to so many events—including taking her to the mic with him during press conferences—it’s no wonder she can regularly steal the spotlight. If you wondered where the NBA star got his talent, a good portion of it is genetic. 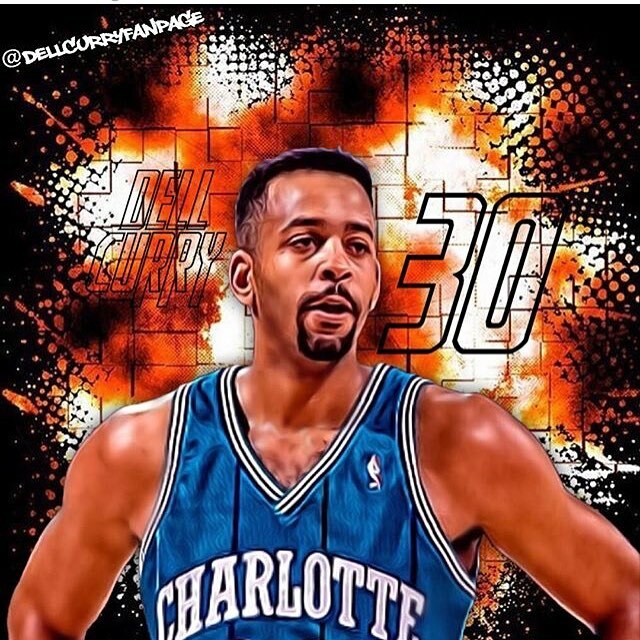 Stephen Curry’s father, Dell Curry, played in the NBA from 1986 until 2002—that’s 16 years! He holds the Charlotte Hornets’ records for points and three-point field goals landed, having been with the team for a decade, though he ended his career in Toronto. And much like his son, Dell Curry brought his child to his games as well. Stephen Curry’s mother, Sonya Curry, must have had to put up with a lot, having a husband and two sons who chose a career playing in the NBA. However, as this photo shows, she’s more than strong enough to handle the entire family! 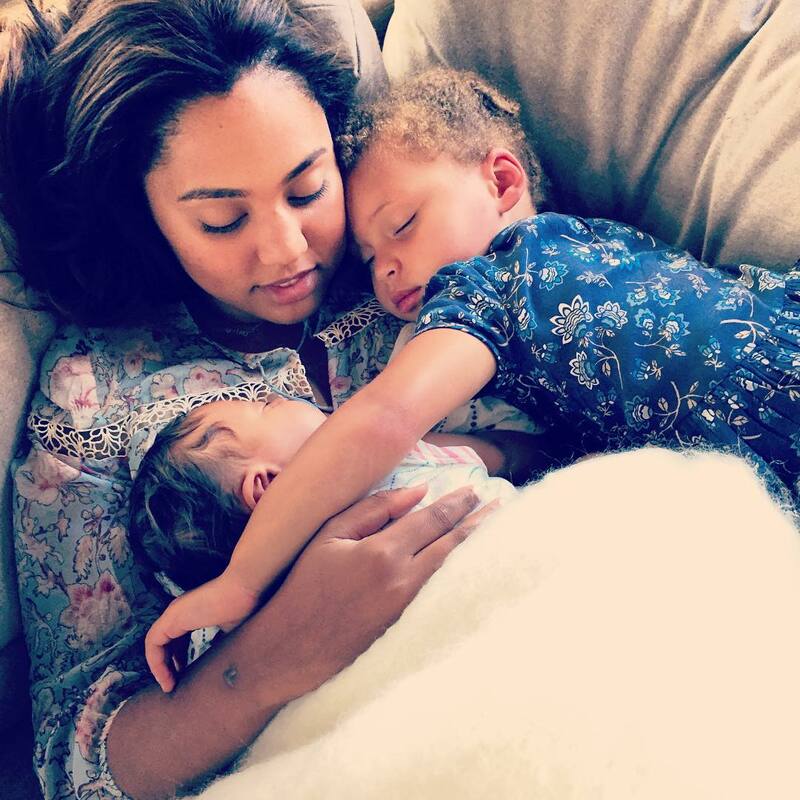 Her Instagram page may be low on photos, but it’s clear how proud she is of all her children, including daughter-in-law Ayesha Curry. As noted above, Stephen Curry’s parents have two kids who play basketball. 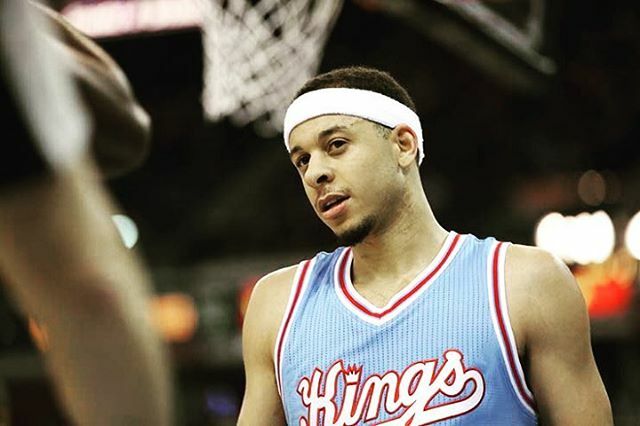 Stephen Curry’s brother, Seth Curry, also plays in the NBA, having joined the league in 2014; he is currently a point guard for the Sacramento Kings. Most recently, he passed on his $1.0 million option for next season, choosing to become a restricted free agent instead. 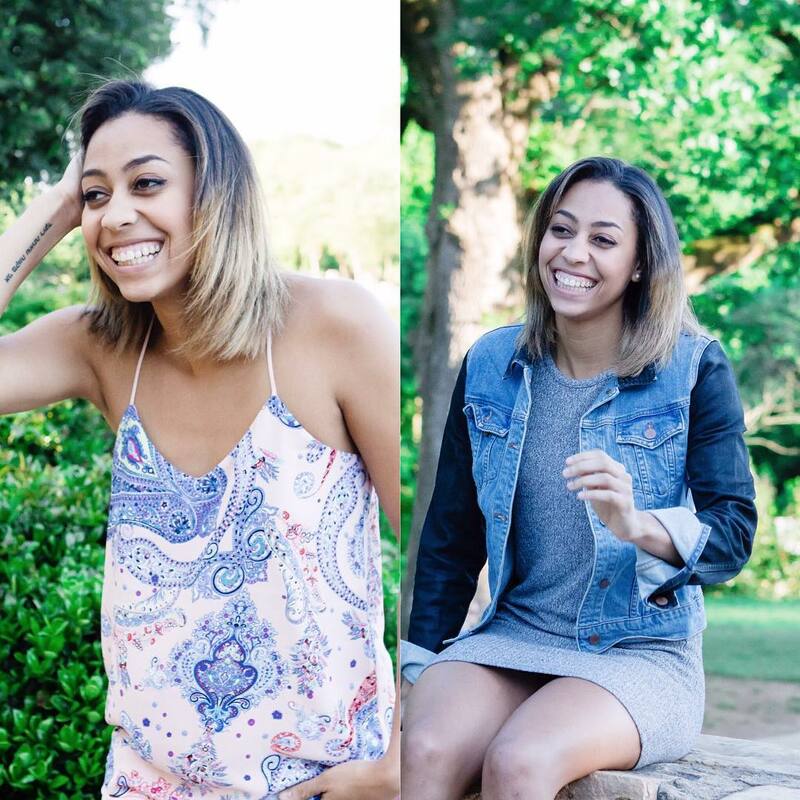 Lastly, Stephen Curry’s sister, Sydel Curry, is clearly also close to the rest of her family as she credits her father for the smile in the above shot. A volleyball player like her mother, Sydel is on Elon University’s volleyball team, where she’s recently enjoyed several personal best stats during the most recent season.